After weeks of speculation during the offseason that Clint Capela would leave the Houston Rockets, the center agreed on a new five-year contract to stay with the organization. 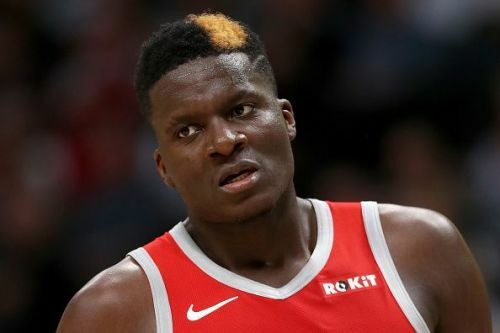 The deal means that Capela will earn a base salary of $13.79 million for the current season, although that total will rise to $18.2 million in the 2022-23 season. The deal also contains a number of incentives such as a $1 million bonus if the team makes the Western Conference Finals, and half that figure if Capela manages shoots 65% from the free-throw line. On the court, the 23-year-old has continued to improve again this season, and he is currently averaging 17.4 points, 11.7 rebounds, and 2 blocks-per-game. Despite this, the Rockets may believe there are enough options around the league to replace Capela with a cheaper center, and due to his status as the Rockets third biggest earner, he will always remain at risk of being traded.